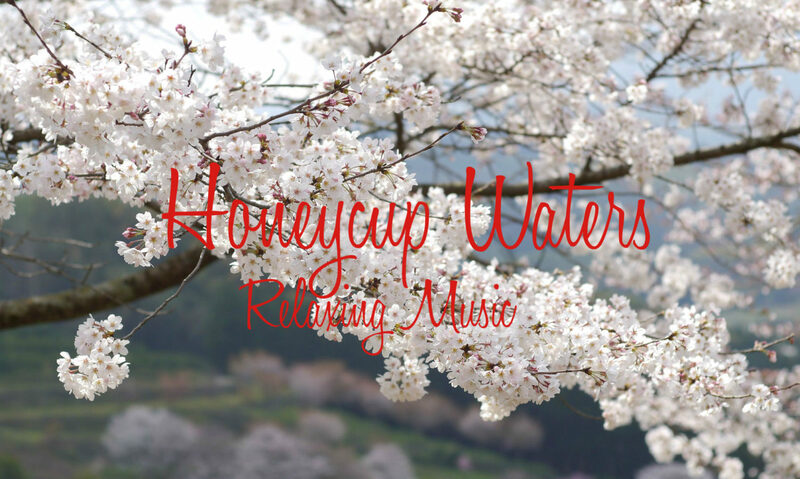 Spotify now streams Honeycup Waters Music. The first track will be available this week and you can pre-save so you don’t miss a moment. This means you have many options to listen to your favorite new age happy relaxing music. Our music is available on Youtube, Facebook, Daily Motion, Patreon, Bandcamp, Itunes, Spotify, amazon Music and many more retailers worldwide. Tracks are released under the Jackie Clark artist name. This first track Honey Breeze or Honey 1 features the guitar. the music is slow and gentle for complete relaxation at bedtime or morning. suitable for adults and children alike.